Much like EA’s other games over the years, FIFA 17 will have a closed beta. Several FIFA 16 players have received invites to sign up for it. 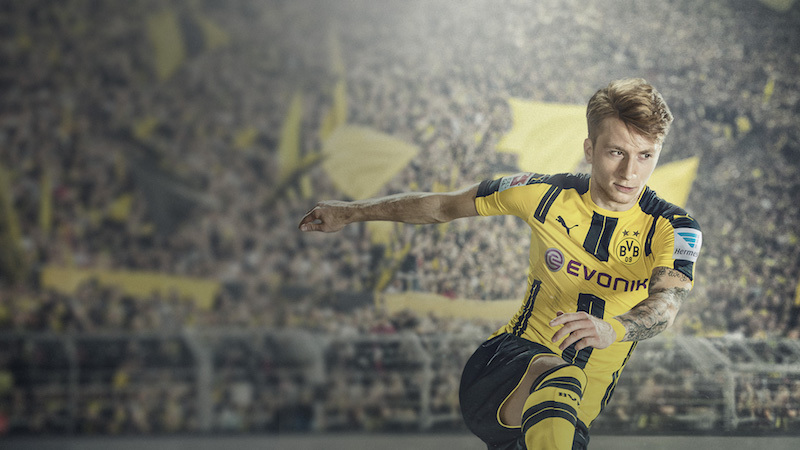 The FIFA 17 Closed Beta begins on August 18 and ends on August 28. Right now the FIFA 17 Closed Beta is only on the PS4 and Xbox One. It grants you access to the following game types: Career Mode, Pro Clubs, and Ultimate Team. In order to get access to the FIFA 17 Closed Beta you’ll need an invite as well as to be eligible for it. The former isn’t widely in circulation right now and the requirements for the latter are unknown. Only EA knows who is receiving beta invites and it has not been clear on its selection criteria. You can however, check if you’re eligible to play it even if you don’t have an invite by logging into the EA Sports FIFA site. Once logged in, you may see a notification saying you are eligible, or rejected for the closed beta. With FIFA 17 moving to the Frostbite Engine that powers the likes of Need for Speed and Battlefield 1, early access would be an indicator of what performance to expect when the game hits at the end of September. We found FIFA 16 to be an interesting beast in our review. The core gameplay veered towards simulation with thoughtful ways that retool some of its most basic actions and your approach to a match. However it’s hamstrung with flawed execution to some of its headline features like FUT Draft and women’s teams. How EA rectifies this in FIFA 17 remains to be seen.